For Flyers, you can use our instant online estimator – for everything else, please email or ring for a custom quote. 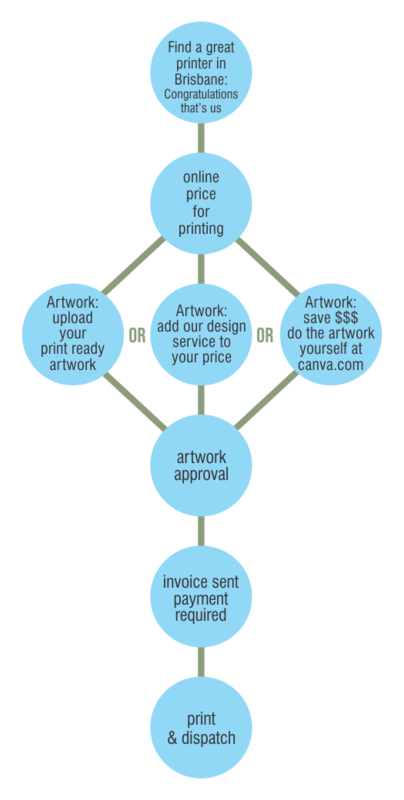 If you have press ready artwork, great!, you can upload or email straight away. We prefer pdf files for all artwork.